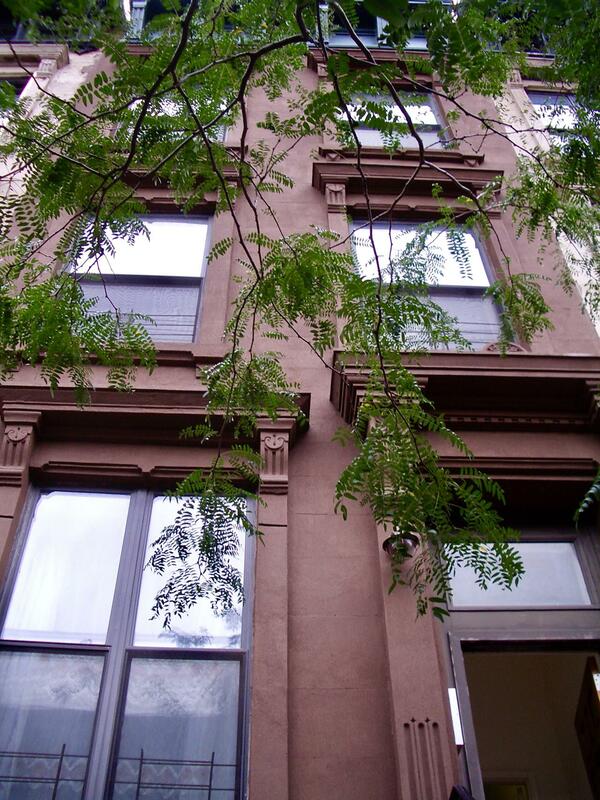 Clean, Renovated Central Harlem Brownstone office space! 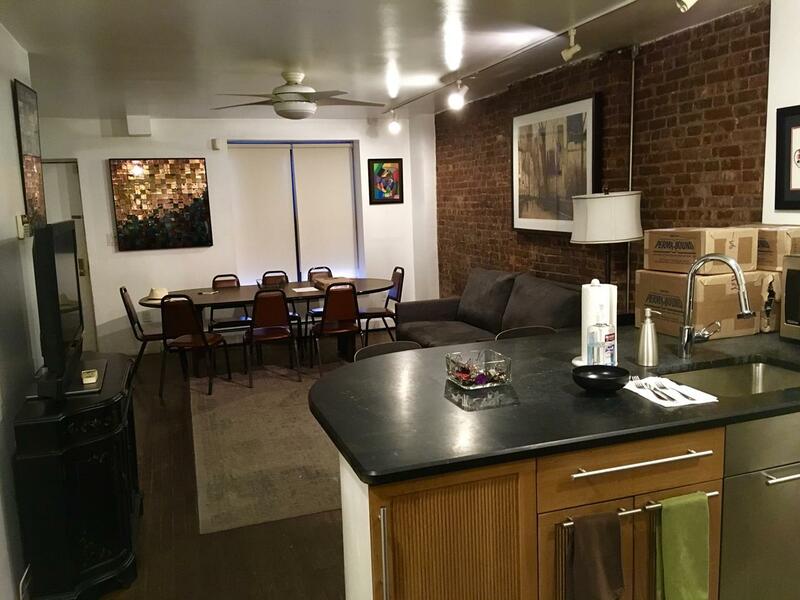 Two entire floors PLUS cellar space and garden access - a beautiful, clean, renovated Central Harlem Brownstone duplex unit, legally zoned for office space. Enjoy the sunshine during your work day! 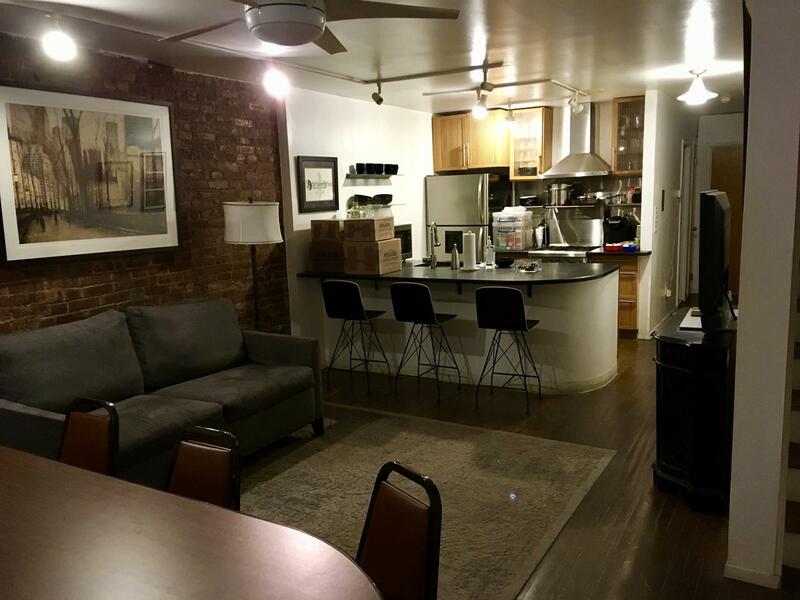 Spacious 1700 square feet total spread over the first two floors of the Brownstone PLUS over 1000 square feet of cellar space for storage. All hardwood floors. Modern electrical and plumbing. Tons of light through 7 foot windows front and rear. 13 foot ceilings on the upper level, 8' ceilings on the lower level. 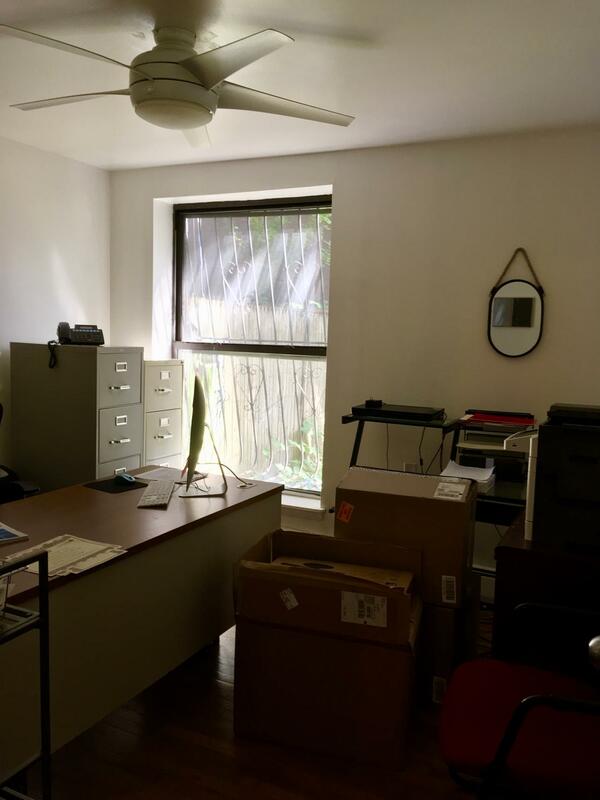 Three separate offices - two smaller offices, one larger, lots of closets including a large walk-in for storage, and large group/meeting/conference area with kitchen and huge counter space. Two full bathrooms. Lower duplex unit in 2-unit building - other unit is a non-profit. Can be rented as a residential. Security system installed - you will need to connect to your service. 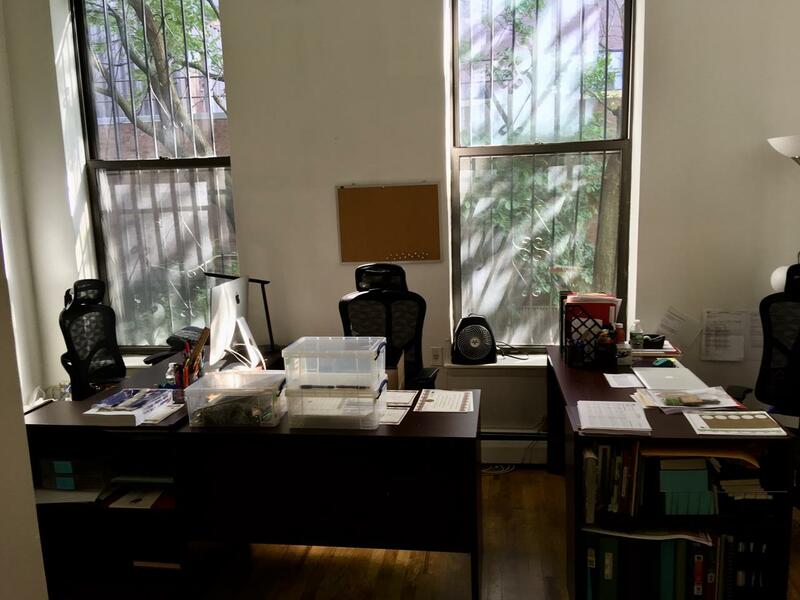 Currently occupied by a Non-Profit who has outgrown the space after 9 years. Perfect for a Non-Profit or other low-traffic business or office.